The result of modern life stress and a build up of tension can cause the skin’s connective tissue to become locked together restricting the mobility of the facial muscles and the supply of energy, oxygen and nutrients causing the skin to become less supple. Over time the collagen and elastin fibres of the skin’s connective tissue become locked together, resulting and encouraging skin ageing and wrinkle formation, as we age the skin loses elasticity as well as muscle tone, causing the skin to sag. 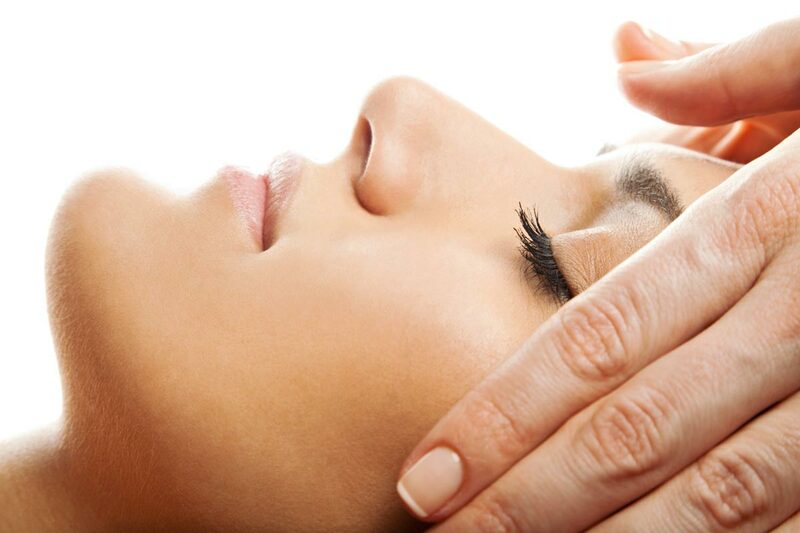 The Natural Face lift Rejuvenation Massage relieves deep facial tension and so helps free constriction, increasing the flow of blood, oxygen and nutrients, thereby improving the complexion and can help your face feel and look more alive. This is done through a series of non-invasive facial massage techniques.